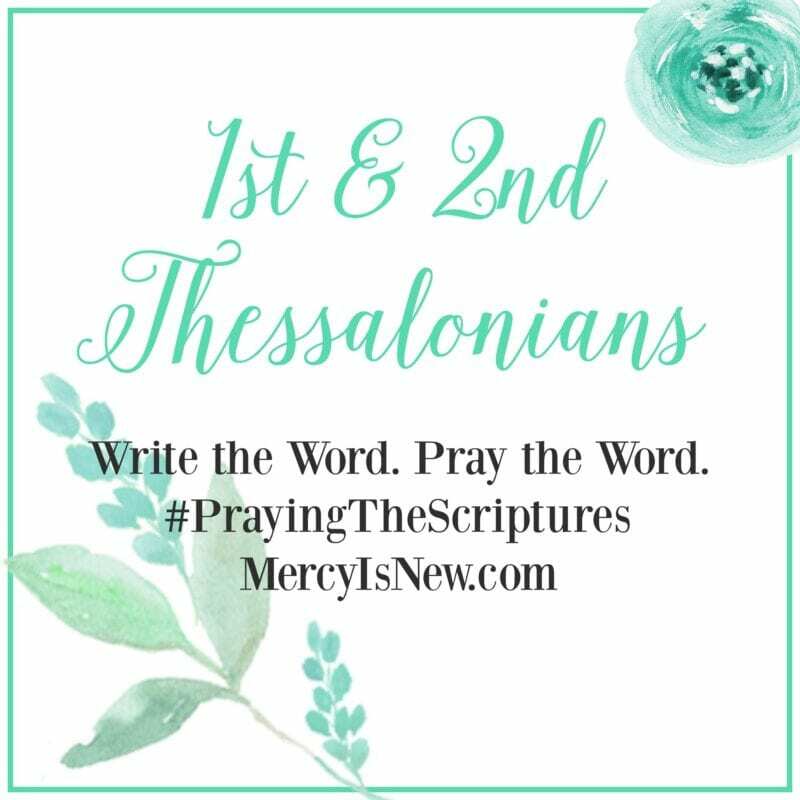 1 & 2 Thessalonians: Write the Word. 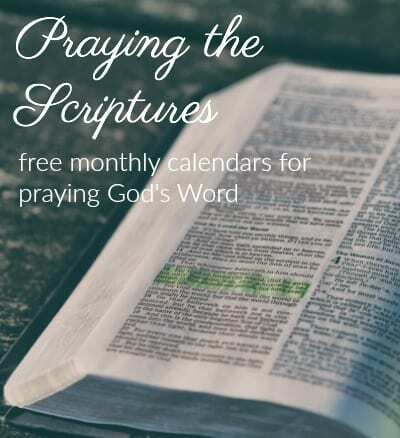 Pray the Word. 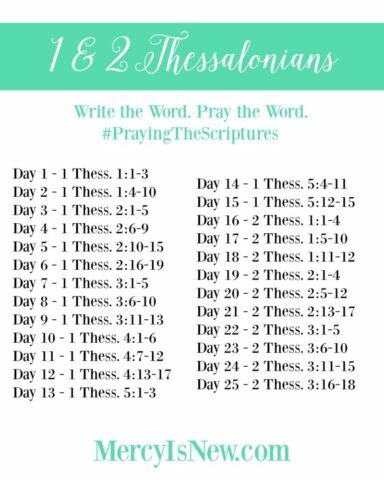 1st & 2nd Thesslonians made a great plan that will take you about a month if you follow this plan! But why write the Word? Why do we write things down? 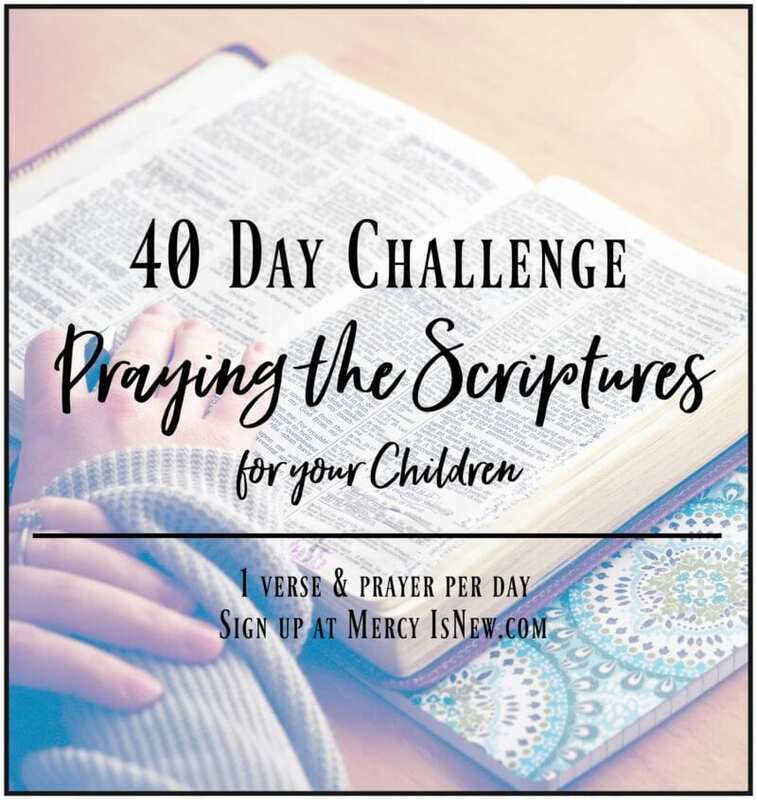 What is “write the word” or a “scripture writing plan?” You can read all about it and watch a video where I explain more by going to this page. We write things down that we want to remember. Why wouldn’t we want to write down the most important Words there are? His Word is life to us — write it down! His Word is a treasure — treat it as such! His Word is comfort to us — allow Him to comfort you as you write. 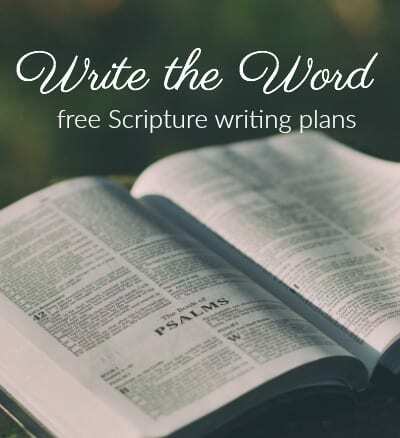 His Word is conviction to us through His Holy Spirit — soften your heart as you write. 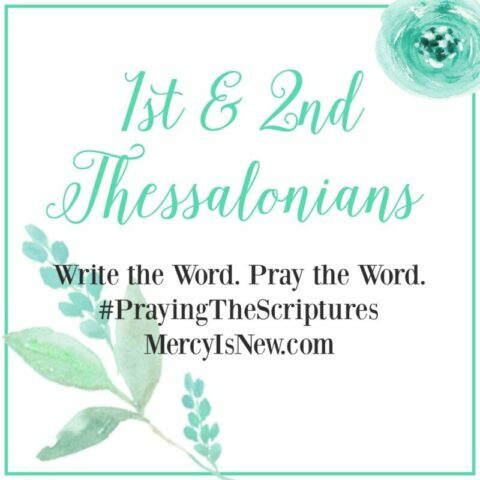 Allow the Holy Spirit to work in your life as you write and pray His Word.